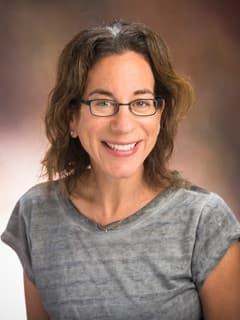 Jill P. Ginsberg, MD, is a Pediatric Oncologist and Director of the Cancer Survivorship Program at CHOP’s Cancer Center. Mostoufi-Moab S, Seidel K, Leisenring WM, Armstrong GT, Oeffinger KC, Stovall M, Meacham LR, Green DM, Weathers R, Ginsberg JP, Robison LL, Sklar CA. Endocrine abnormalities in aging survivors of childhood cancer: a report from the Childhood Cancer Survivor Study. J Clin Oncol. 2016;34(27): 3240-3247.